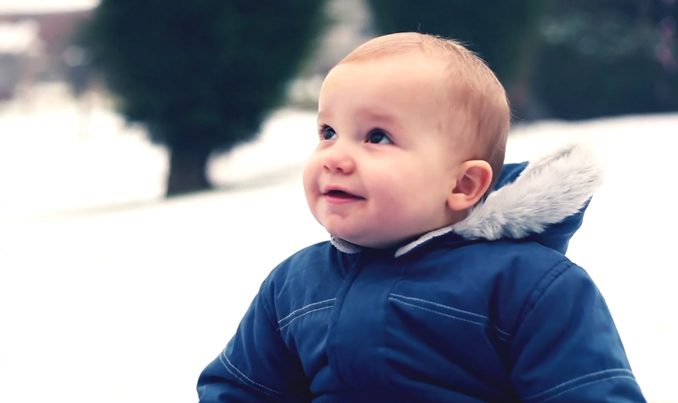 nick just made this gorgeous video of jackson going sledding for the first time ever! it was a boys day in the snow - 3 generations - jax, nick and grandpa. i was away in liverpool, so i was sad to miss it. thankfully, i have an insanely talented husband who captures important moments and turns them into beautiful pieces of art! Jackson, Grandpa and the Snow Dogs from STUDIO 1208 on Vimeo. oh, and i forgot to mention, don't worry - we are still doing our pictures each day!! gonna put a post together to cover multiple days! stay tuned. February 'Photo A Day' Challenge...Recap! February 'Photo A Day' Challenge...Day Two! February 'Photo A Day' Challenge...Day One!